MainAll NewsIn Other News...Was beer invented in Israel? 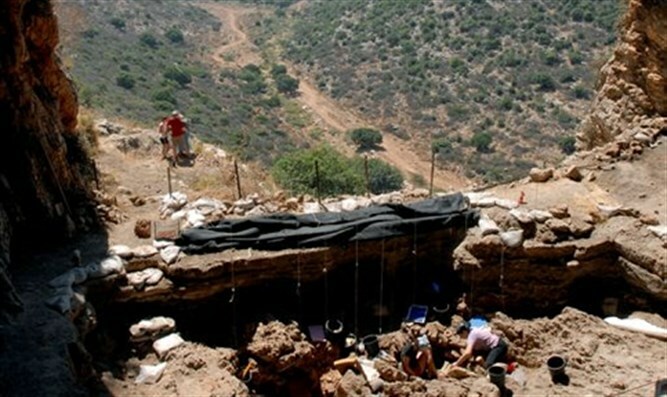 World's oldest brewery found in northern Israel. "Journal of Archaeological Science: Reports", told AFP. The mortars were some 40-60 centimeters (16-24 inches) deep.